WILLEMSTAD - The legendary Blues Cruise comes to Curaçao. 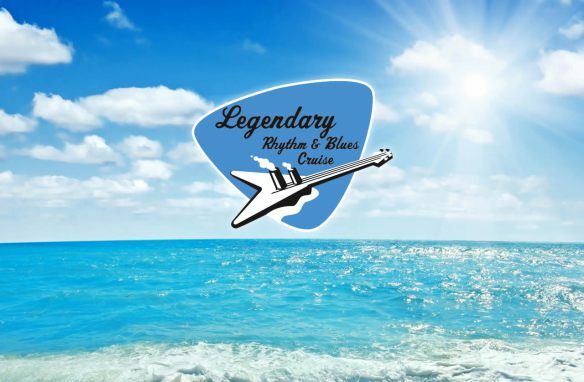 On October 24, the cruise ship will bring about 1800 passengers and 25 blues bands on board. Three of those bands will play at Riffort Village at four o'clock. This continues until eight thirty, then the boat sails to a next destination. Organizer Fundashon Bon Intenshon wants to have the boat every two years docked in the harbor of Curaçao during the week that the BlueSeas Festival is also on the island.